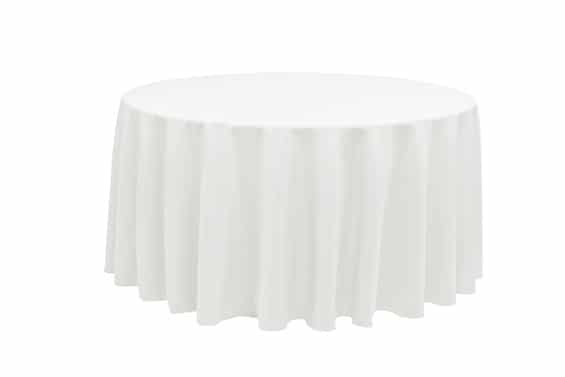 If you’re looking for table rentals, you’re going to want to consider tablecloth rentals too. 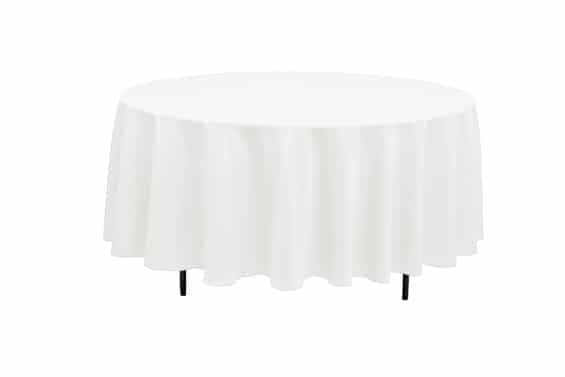 Dreamers Event Rentals offers high quality linen rentals. You are more than welcome to purchase your own linens. 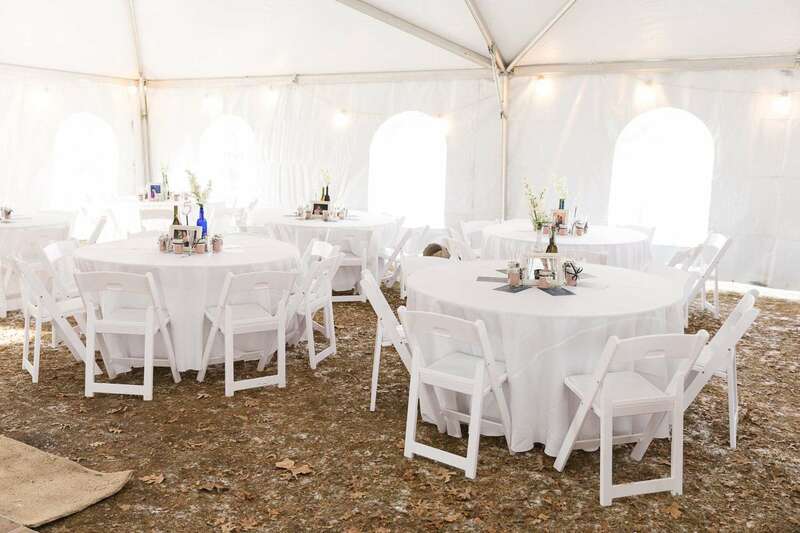 However, renting allows you to not have to worry about maintaining them, keeping them after your event or any of the headaches that go along with purchasing your own linens. 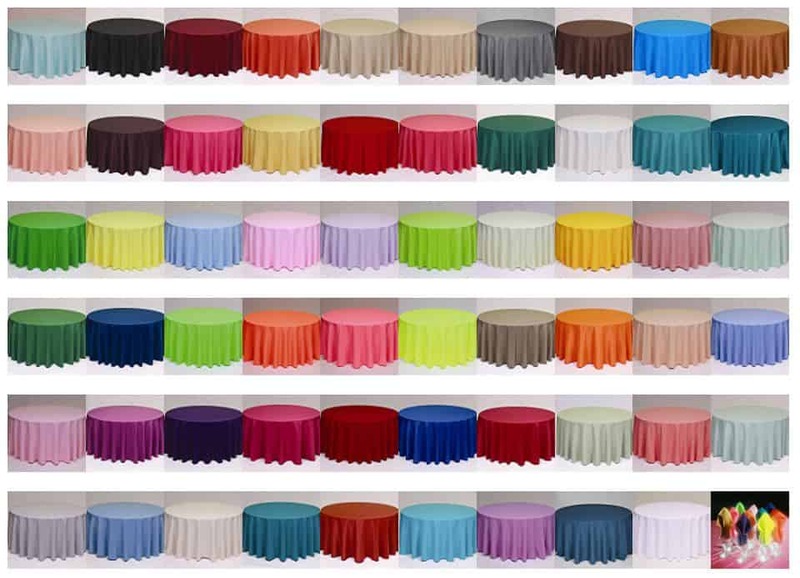 Take a look at how easy it is to find the perfect linens for your event. Are you renting round tables or rectangle tables?